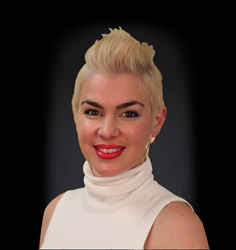 Title Alliance announces former Regional Director Jadah Hill as Product Specialist. Hill has been a part of the company since 2012 and is responsible for overseeing Title Capture and Digital Closing Package as well as reaching out to agents to explain the benefits Title Alliance has to offer. Jadh Hill is Appointed Product Specialist at Title Alliance Ltd.
I’m confident she will have a notable impact on our company with her efforts to put our products and procedures into the hands of our clients. Hill can be reached at jhill(at)titlealliance(dot)com.